Meanwhile, the Green Wall are still undefeated. A rivalry has been brewing between Rise Nation and Echo Fox since they swapped players on Dec. 30—and tonight, Rise earned another victory in this head-to-head matchup. Rise Nation swept Echo Fox to conclude the second day of week two in the Call of Duty World League Pro League. 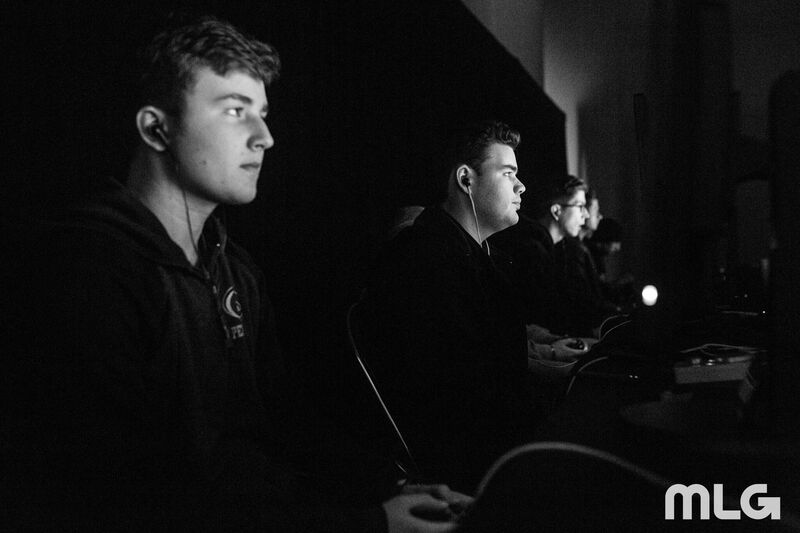 Anthony “Methodz” Zinni was firing on all cylinders right out of the gate, killing everything in sight to help lead Rise to a 221-154 win on Ardennes Forest Hardpoint. Methodz ended up at 34/19, while Tommy “TJHaLy” Haly also contributed 31 kills of his own. TJHaLy continued his great Search and Destroy play in map two, as his 12/3 performance led the way for Rise’s 6-2 win on Sainte Marie du Mont. Ardennes Forest Capture the Flag, however, went down to the wire. But Rise clutched up in overtime to take the 2-1 map win, and 3-0 series victory over Echo Fox. In the other matches on Wednesday, Red Reserve continued their exceptional play with a 3-1 win over eRa Eternity, while Team Kaliber swept Team Vitality. Mindfreak were one of today’s main storylines, however. The Australians picked up their first series win of the season with a 3-1 victory against Vitality, and then they gave OpTic Gaming a run for their money. Mindfreak pushed the Green Wall to a decisive game five, but the Aussies eventually lost 3-2, giving them a 1-1 record on Wednesday. Stage One of the CWL Pro League will return on Thursday, Feb. 1 when eRa Eternity face off against Vitality at 4pm ET.